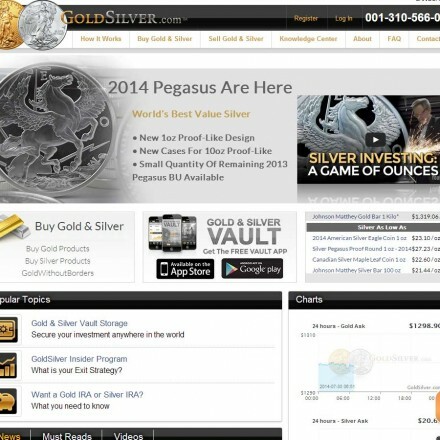 We BUY and SELL Gold and Silver Coins and carry a MASSIVE selection of Silver Coins and Bullion. 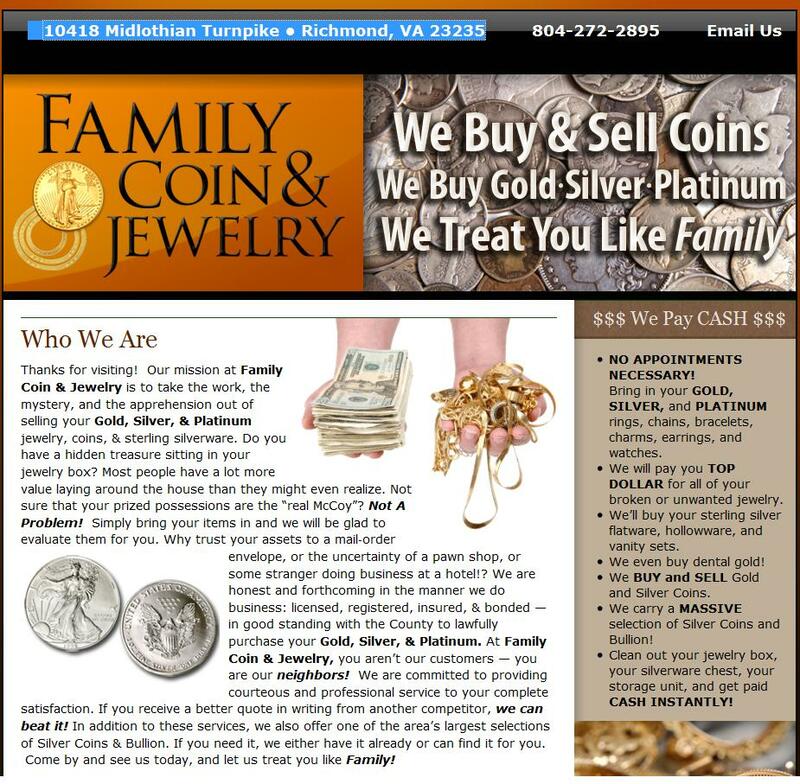 At Family Coin & Jewelry, you aren’t our customers — you are our neighbors! We are committed to providing courteous and professional service to your complete satisfaction. Our mission is to take the work, the mystery, and the apprehension out of selling your Gold, Silver, & Platinum jewelry, coins, & sterling silverware. Family Coin buy and sell gold and silver coins, bullion, scrap jewelry and unwanted silverware at competitive prices – and are well known for their friendly and knowledgeable approach where customers are like family. While some gold dealers try to be the biggest or the loudest, Family Coin and Jewelry clearly strive to offer the best possible service and support within their local community – and it’s this type of warm, welcoming service which brings customers back again and again. 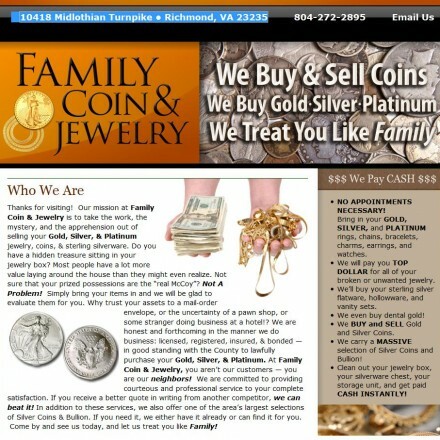 When doing business with Family Coin & Jewelry - please say you saw them in Bullion.Directory. Read or add Family Coin & Jewelry reviews and ratings using the "reviews" tab above. 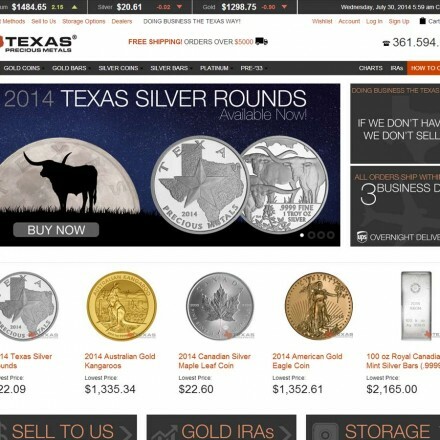 All Family Coin & Jewelry details are believed to be correct at the time of listing. Please report errors here. Fair, fast, and funny LOL! I love this place for buying local!